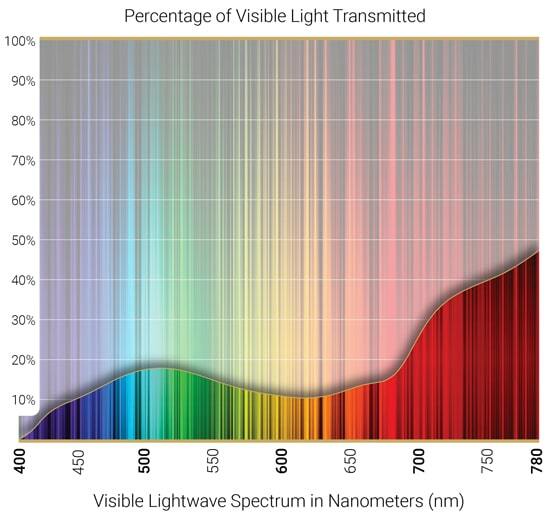 Blinding surface glare and damaging UV rays can cause unnecessary eyestrain and fatigue while hindering your visual acuity. 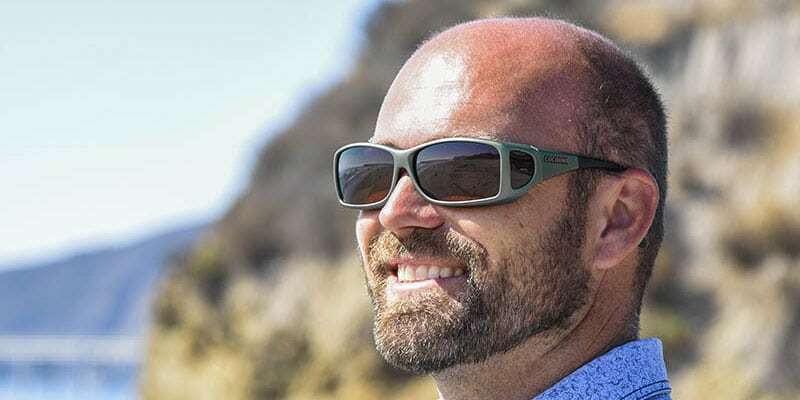 Our lightweight, comfortable fitover sunglasses conveniently slip over your existing eyewear, perfectly preserving your corrected vision while isolating your eyes from harsh outdoor elements, including dust, wind, and harmful UV rays. The Cocoons polarized fitovers collection features a host of unique design elements not found in any other fitover sunglasses. Each frame design incorporates integrated brow and underside protection to eliminate reflected light from above and below, while the injected polycarbonate side shields block peripheral light without compromising the wearer’s range of vision. 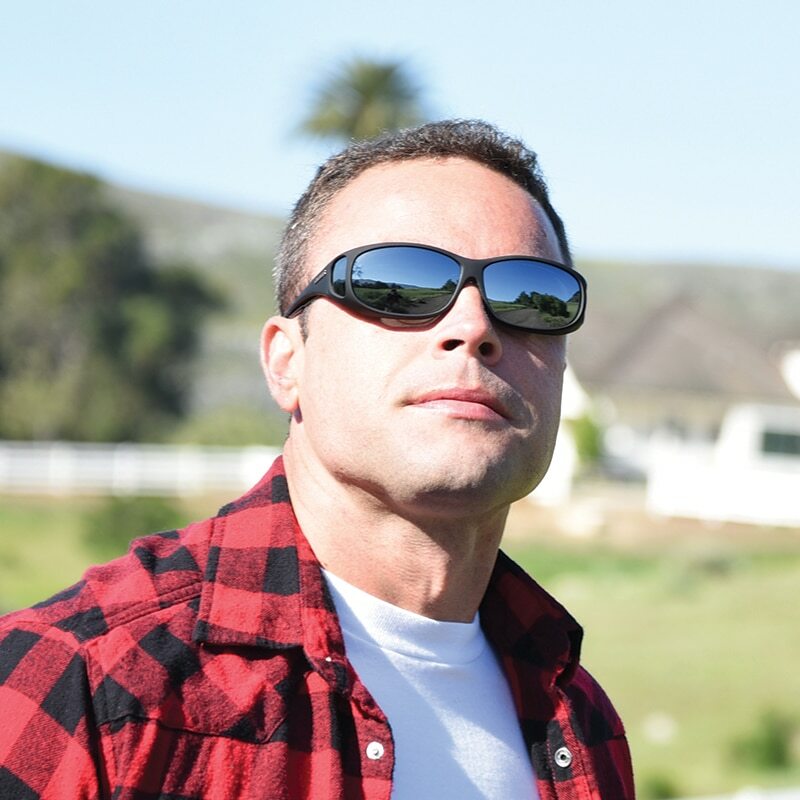 The patented OveRx® designs utilize scratch-resistant Polaré® 100% polarized lens systems to deliver unparalleled protection from damaging UV light and cut through blinding glare. Choose from a wide selection of velvety smooth, matte Soft Touch® or vibrant, high gloss frame finishes. Our patented fitover frames feature the Flex2Fit® adjustable temple system engineered to deliver a customized fit that is both extremely comfortable and secure. Each pair includes a custom neoprene case, large lens cloth, and limited lifetime warranty. Dynamic engineering for any condition. 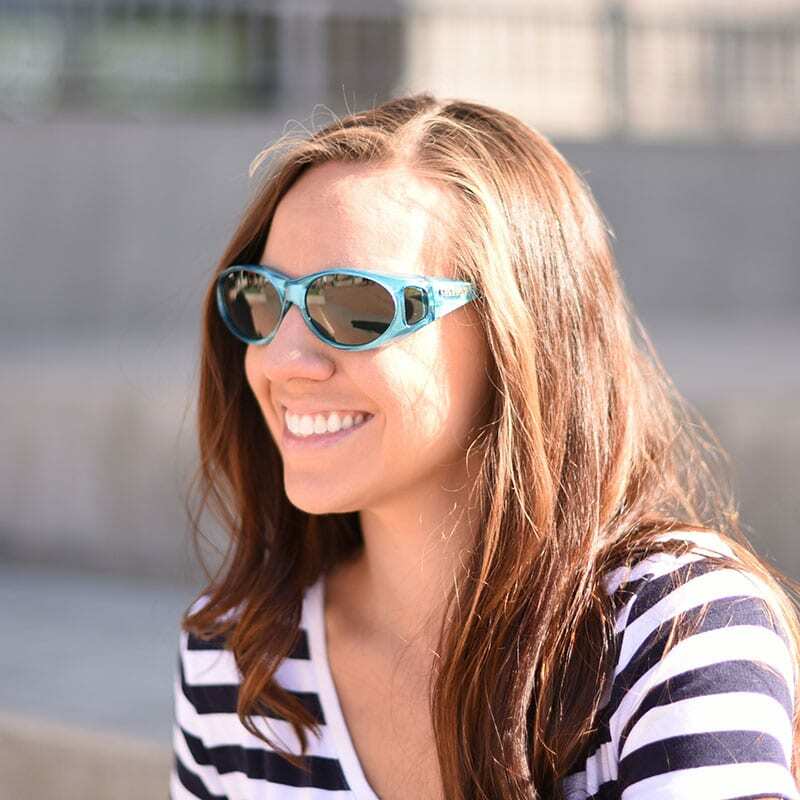 It’s the classic look and feel of our gray lens re-imagined for photochromic versatility. 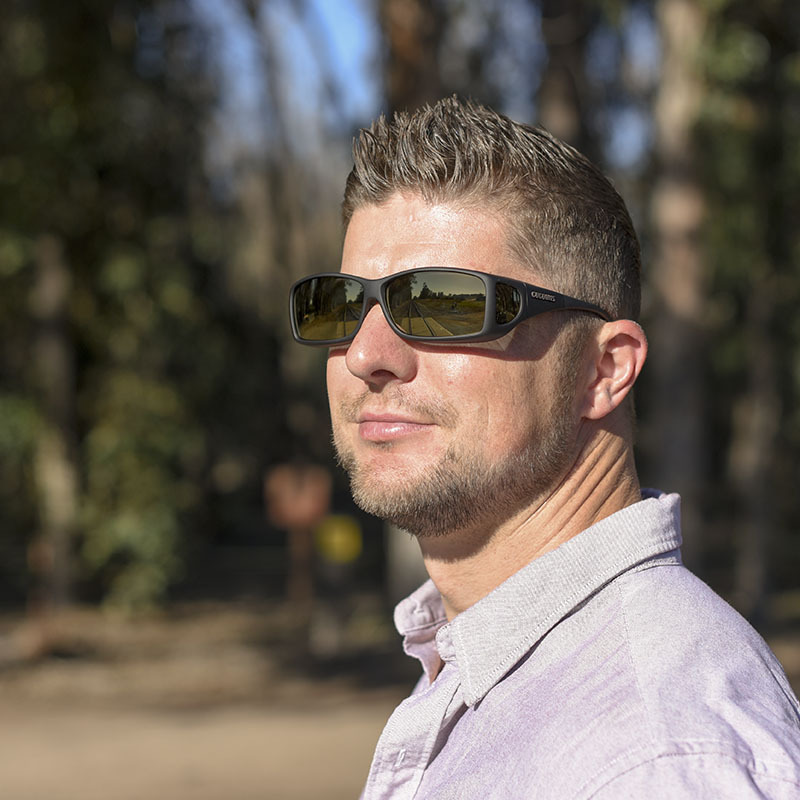 At any time of day and in any weather conditions, our polarized gray photochromic lens provides just the right amount of tint and eliminates glare, providing time-tested protection, clarity, and unyielding comfort. It’s the perfect on-the-go lens for total protection, swiftly responsive light regulation, and true color definition.